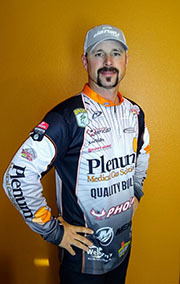 �I am so excited about my partnership with Denali Rods," Whatley said. 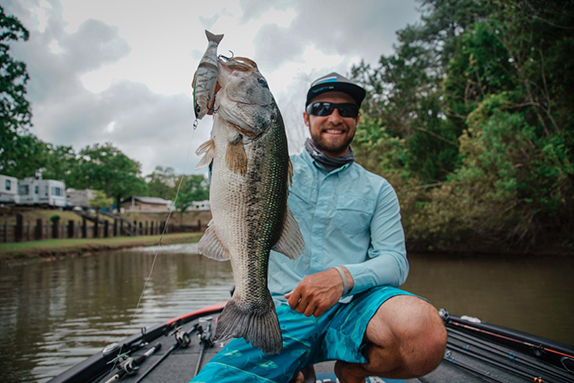 "My job on a daily basis demands that I use only the best, and Denali Rods are the strongest and most sensitive rods on the market. 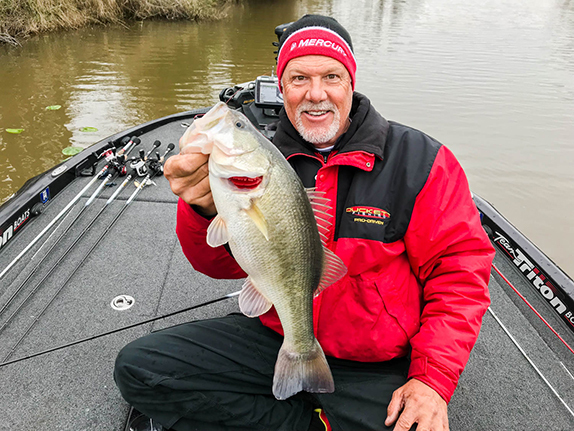 Having quality rods on my deck during the 2019 season is going to give me the confidence I need to go out and get the job done." 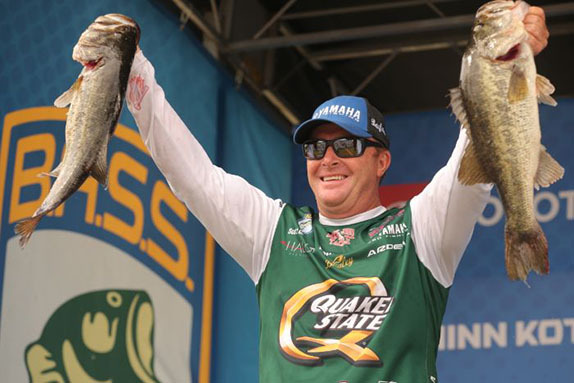 Said Denali president Scott Estes: �We look forward to having Brad on the Denali pro staff. Working with Brad and our other pros is an essential part of developing new rods and actions to keep pace in today's market. Brad has been a big help to us in the past and we are excited about the partnership."